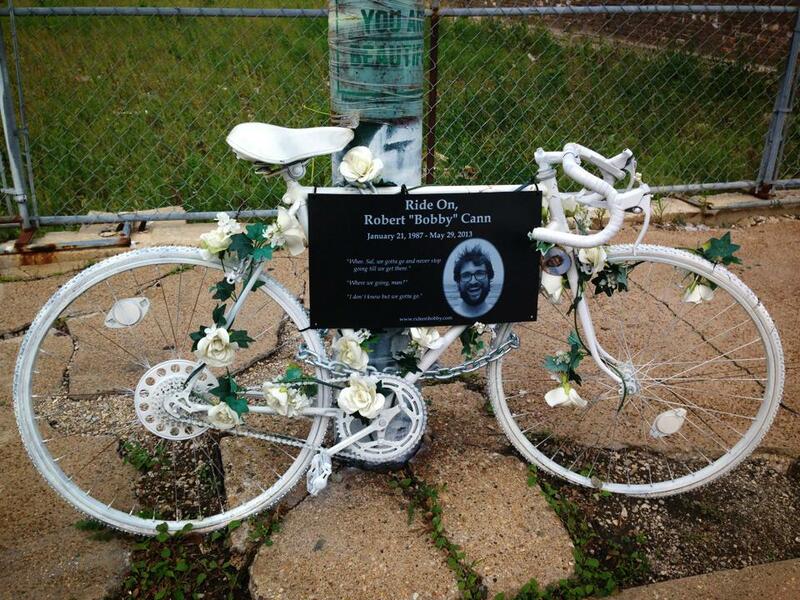 In June of 2013, Active Transportation Alliance (ATA) partnered with Groupon to raise more than $40,000 in an effort to honor Bobby and his commitment to safer cycling. These funds are now helping to support advocacy for protected bike lanes in Chicago. Education Specialist Jason Jenkins—a key member of Active Trans—also helped to coordinate a sizeable group of Court Advocates for Bobby’s trial. 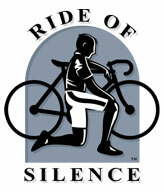 For more information about the organization’s aims and initiatives, check out the links below. Neighborhood Bikeways Campaign to complete a 100-mile network of protected bike lanes by 2015.